An active kitchen with sizzling food and sharp knives can be unforgiving and demands solid communication. Not unlike your business. A Kirk’s Traveling Kitchen cooking challenge offers the perfect environment for your corporate team to bond and grow as a unit. A guaranteed morale booster, our cooking and wine tasting programs are designed to act as the new “golf”: an enjoyable setting for a diverse and broad company to network and unite. We have experience working with large, multinational corporations as well as local, boutique companies and firms. 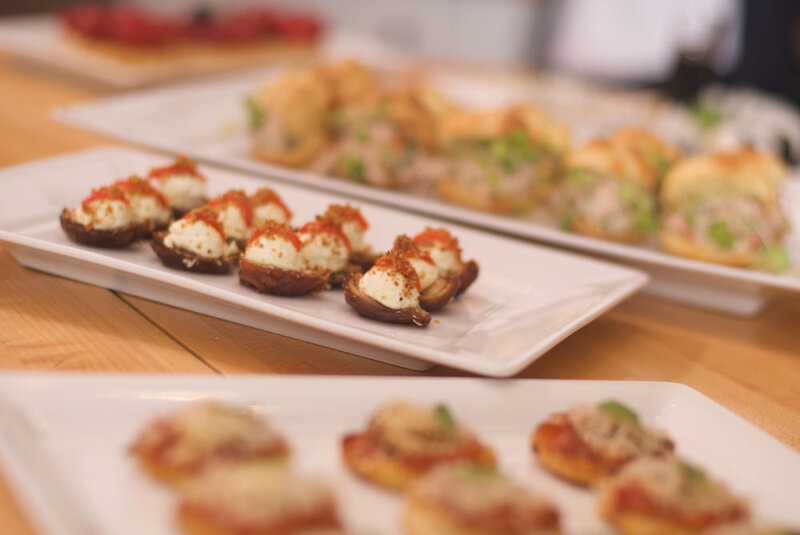 With a mouthwatering program list that is constantly expanding, we specialize in customizing our existing programs or designing new offerings to meet your company’s experiential goals. Contact us to find out more about our current program offerings, to discuss your company’s needs and for pricing information. Kirk Warner, an independent chef, wine educator and culinary consultant, specializes in delivering customized interactive food and beverage experiences with an emphasis on employee development and team unity. 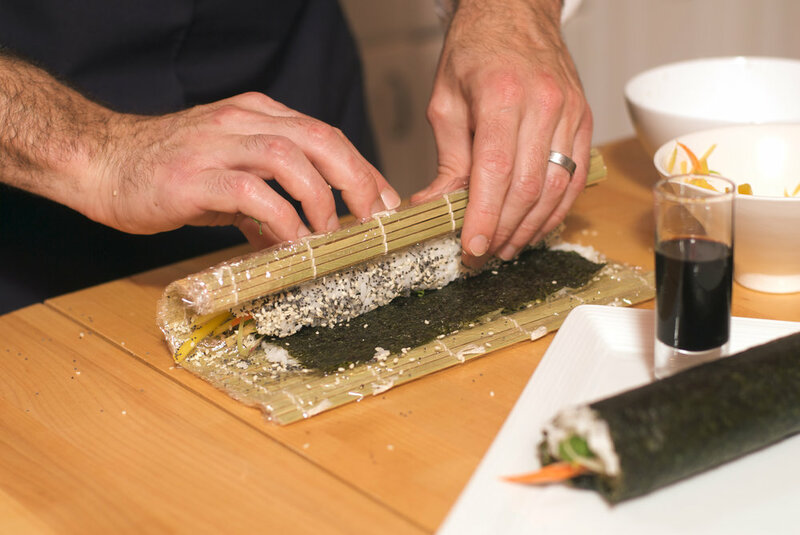 Kirk has designed and delivered cooking and tasting programs in locales as diverse as Santa Fe, San Francisco, Luxembourg, London, and Athens. A native of Paw Paw, Michigan, Kirk began his culinary career at a young age. In his mother's small bistro adjacent to the family winery, he was both waiting tables, giving tours of the winery and preparing simple bistro fare before he was a teenager. 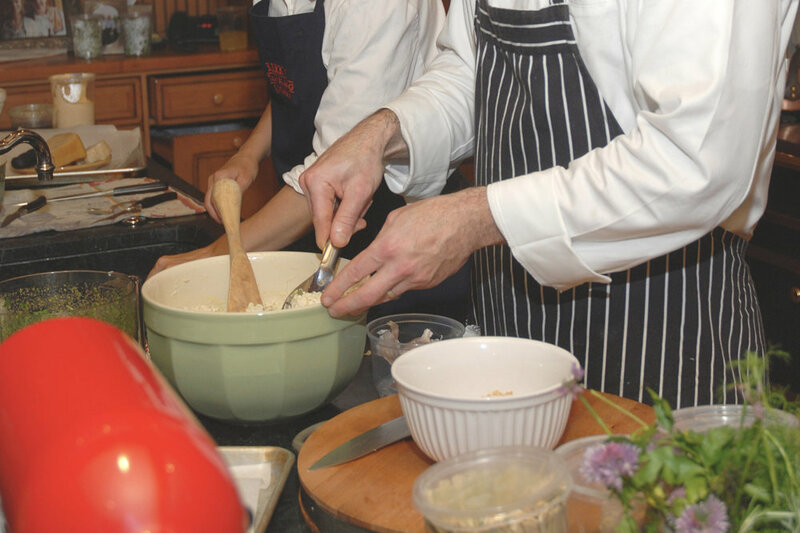 Following a nonlinear path, Kirk earned a BA in English Literature from Albion College and started work toward an MFA in Film and Television Studies from the University of Southern California School of Cinematic Arts, he discovered a career in food and wine while working in restaurants throughout the country,traveling extensively and reading every cookbook he could get his hands on. Using a decade of experience as an executive chef, where an active kitchen with sizzling food and sharp knives are unforgiving and demand solid communication, in 2006 Kirk began designing cooking challenges for businesses to emulate what he learned in professional kitchens: nurturing a creative mindset within a group dynamic, effective communication while busy, improving cross-cultural communication, problem solving in a fluid environment, and community building.